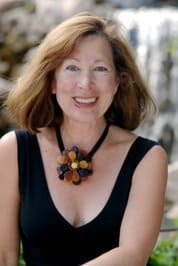 Written by Pamela Laurence, Face Your Self®: Achieve Your True Potential is a hands-on, multi-dimensional approach to wellness, offering the foundational tools needed to transform and empower your mind, body, and home with the intention of helping you achieve your true potential. 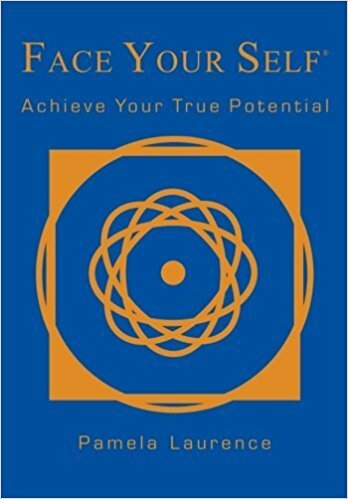 This inspirational book is recommended for anyone going through difficulties and facing the stress of life, as well as for people inspiring to learn the necessary tools about how to get through life’s up’s and downs and live a life in truth. It is recommended for everyone – young and old alike. By reading and working with this book, you will learn that the choices you make in life are always yours. It provides you many exercises, inspirations, retreat programs, and meditations that will inspire you back to your own joy. The Face Your Self® programs are all based upon this book. When you know in your heart beyond any shadow of a doubt that you are love, you become joyous. You light the world as both a conduit and a magnet of this love, sending it out and receiving it like food for your being. You attract joy and healthy relationships and you can see clearly through all false realities and detect who is toxic very easily. There is an eternal, mystical force that comes from outside yourself, it flows in through you. You can feel It radiate out of you if you hold up your hands. This Force Field in the universe I call Love. It creates, heals (puts things in its right order), and never passes away. 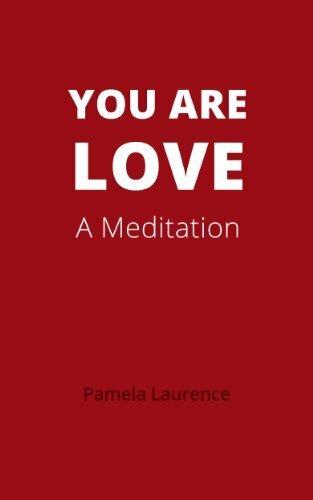 You Are Love; A Meditation focuses on this divine flowing love that can only be experienced when you personally open your heart and lose yourself. Click here to buy the Face Your Self® book on Amazon.